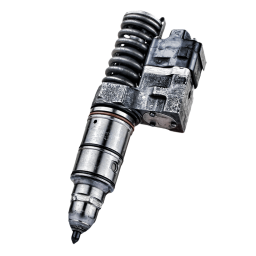 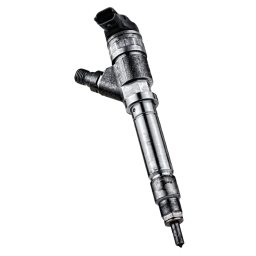 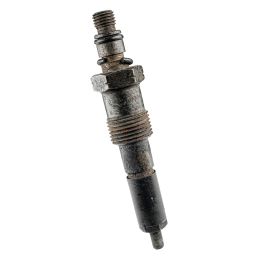 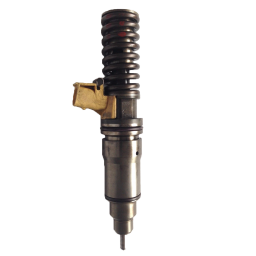 Sell Injector Core - Fuel Injector Core Buyer - DieselCore. 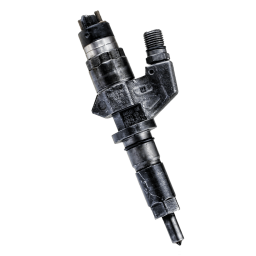 We Engineer Profit. 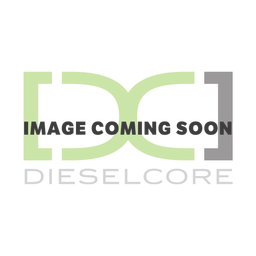 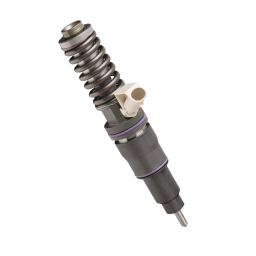 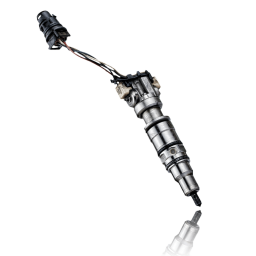 DieselCore is a premier buyer of Fuel Injector cores! 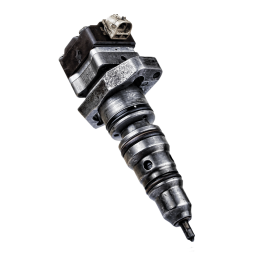 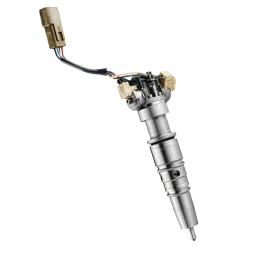 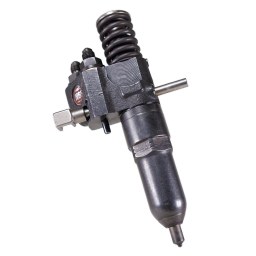 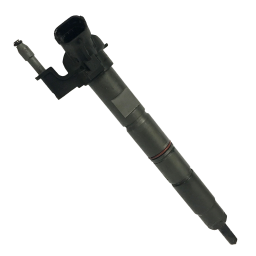 Contact us today to learn about how you can get paid today for selling your stock of fuel injector cores!